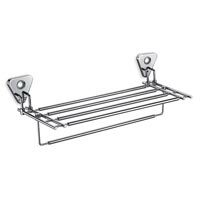 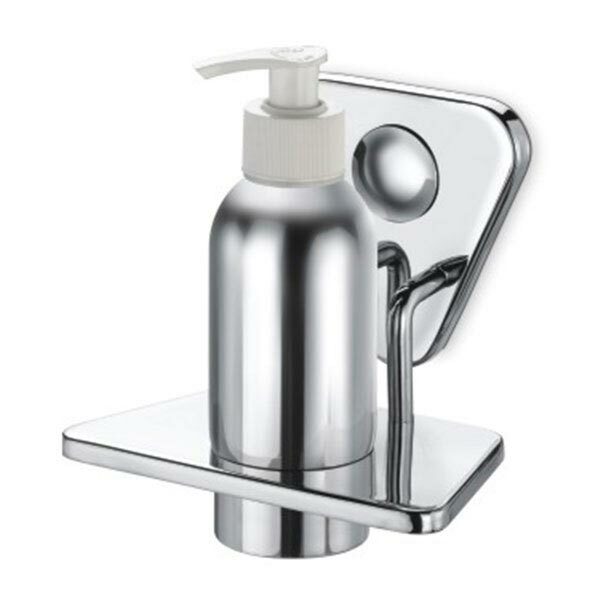 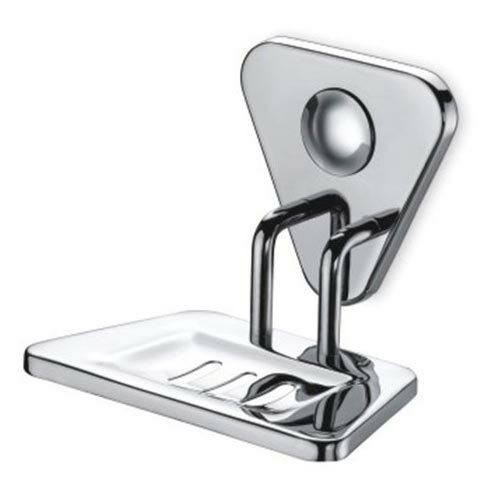 Backed by experience we are ultimate solution for Spectrum Bathroom Accessories. 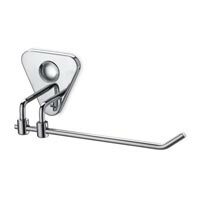 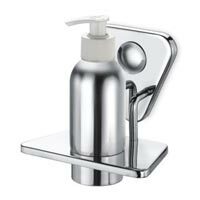 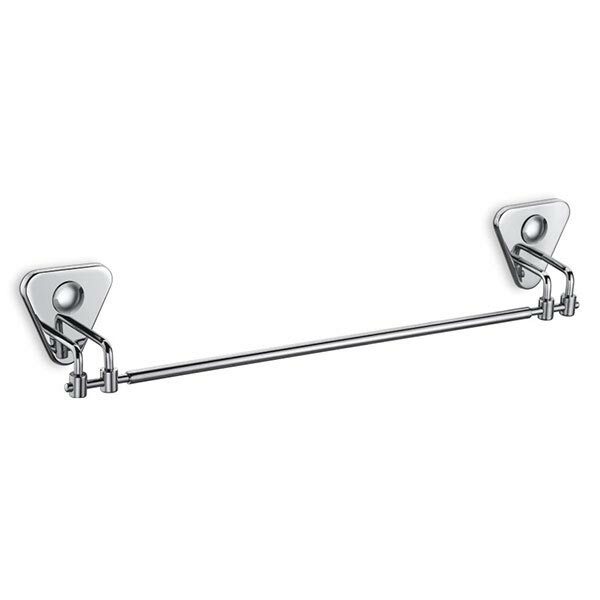 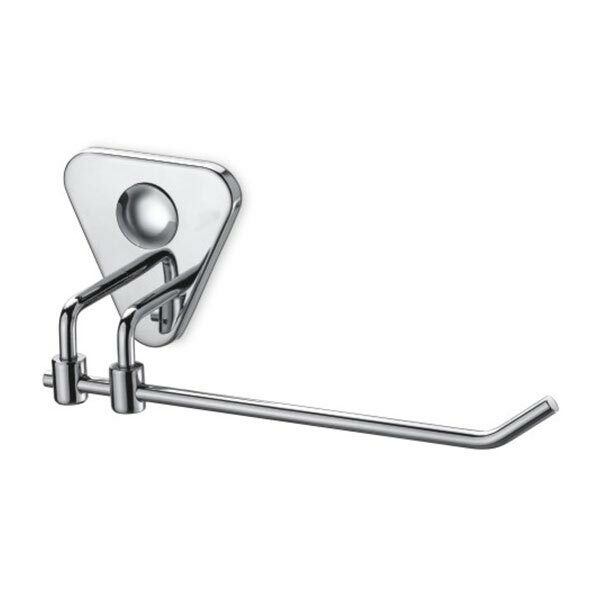 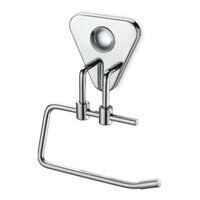 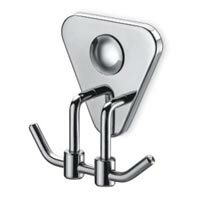 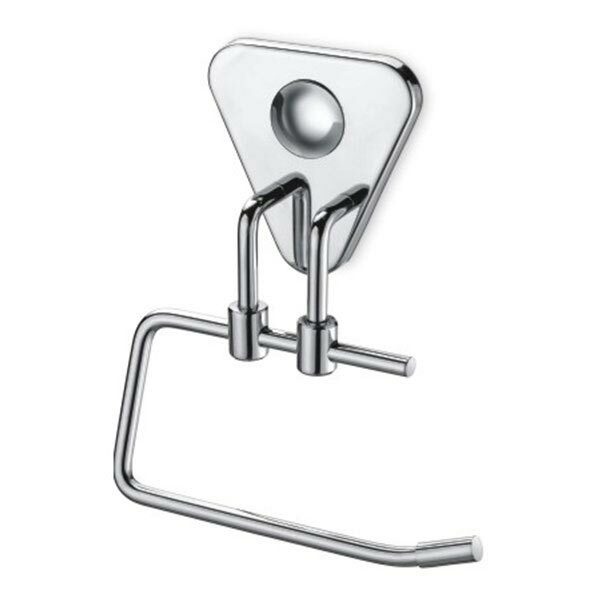 We are prime Manufacturer, Exporter and Supplier of wide range of these Accessories that include Napkin Holder, Paper Holder, Robe Hook, Soap Dish, Toothbrush Holder, Towel Rod, Liquid Dispenser, and Towel Rack with Rod in Selenium type. 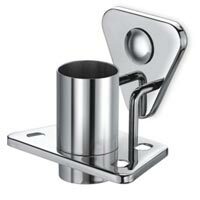 All are products are manufactured in adherence with international standards.